The compact tapered design of the Millennia backboard provides easy maneuverability and storage and has less deflection for improved patient stabilization. The sealed construction has high resistance to fluids, chemicals, and temperature. 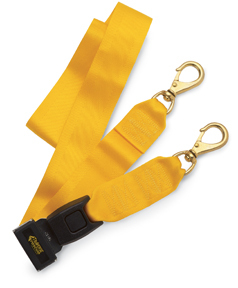 Ten X-ray translucent, polycarbonate speed-clip pins allow a variety of strapping configurations. Straps not included.